Paraná is a Brazilian state of southern Brazil. Its capital is Curitiba. See a map. 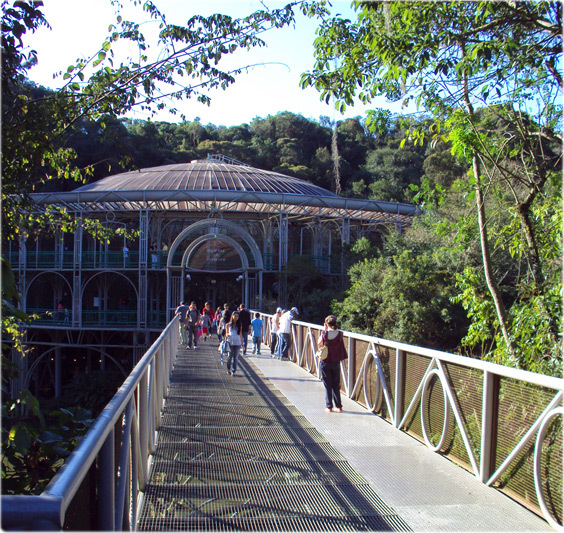 Ópera de Arame theater, in Curitiba. A smart city and one of the best places to live in Brazil. Araucarias in Paraná. It's an evergreen pinelike coniferous plant, one of the symbols of the state. Marumby peak in the Serra do Mar mountains. Copyright © Geographic Guide Cities of Brazil. 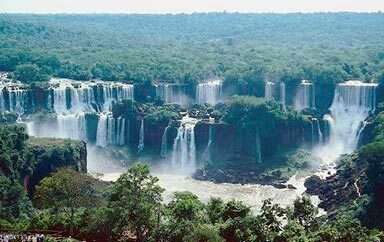 State of Paraná, tourism and tourist attractions. See also Salvador.